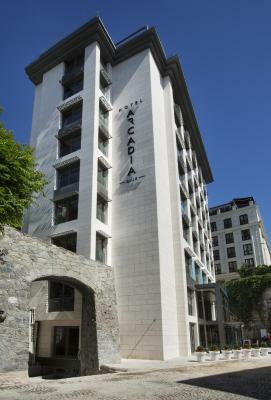 Lock in a great price for Hotel Arcadia Blue Istanbul – rated 8.8 by recent guests! 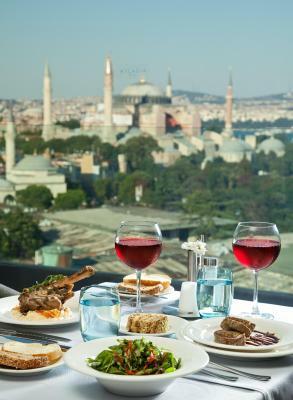 The view from the balcony of the restaurant on the rooftop is very beautiful can see the blue mosque, hagia sofia & bosporus, very many choices of food and tasty. The rooms with mattresses and pillows are very soft. 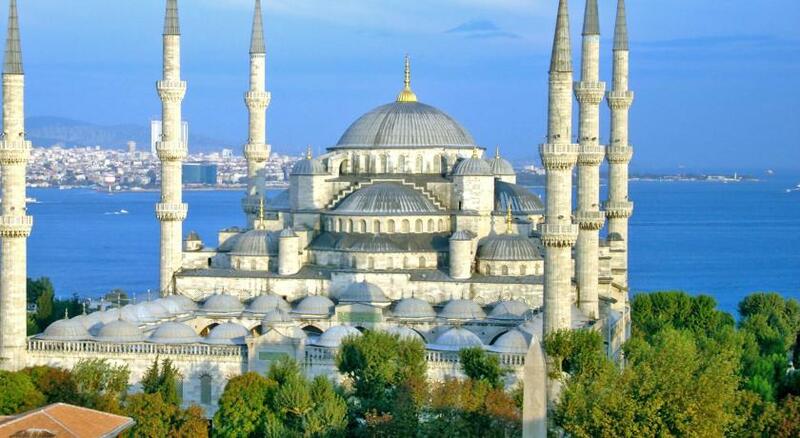 If i comeback to istanbul ill stay here again. 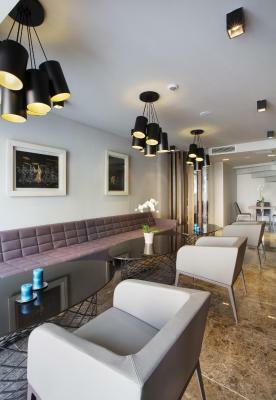 I haven't stayed in Istanbul before and I choose this hotel based on reviews and its location. Definitely the right choice. 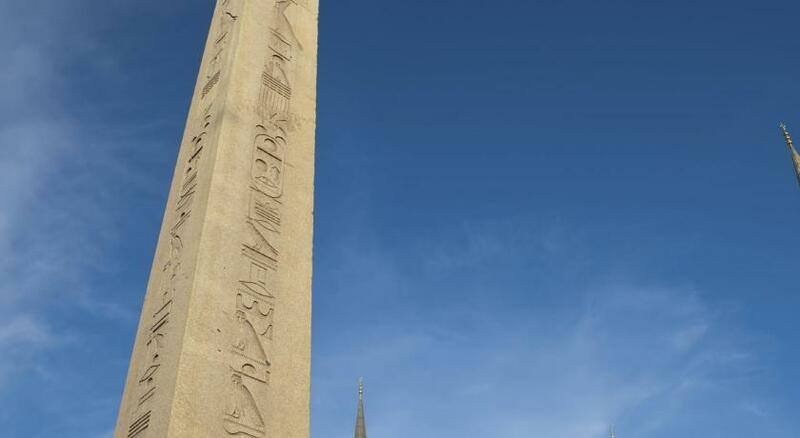 Fantastic location, a few minutes walk to Hagia Sofia, Sultanahment (the Blue Mosque), Topkapi and more, and amazing views from my room and from the restaurant and terrace. Staff were wonderful, kind and attentive, wake up calls came on time, transfers and luggage storage while I traveled a few days to other cities - nothing was a problem for them. 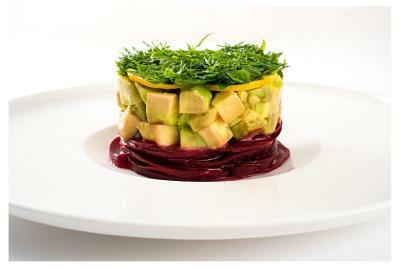 Perfectly located in the real center of the old town. Walking distance to everything. 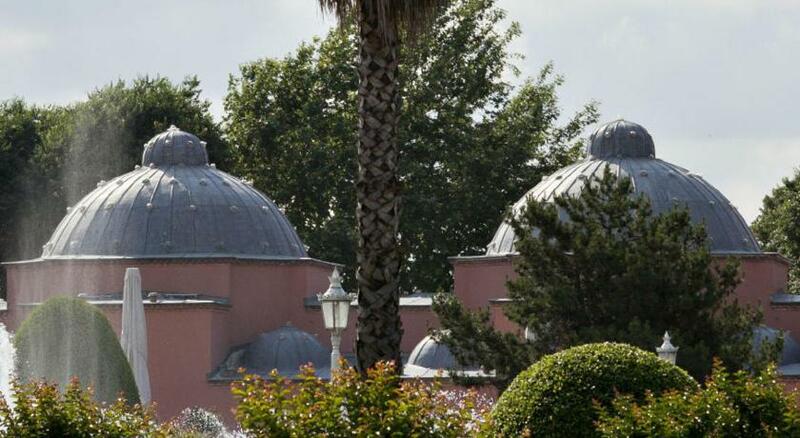 Our double room on the 6 floor enjoys a wonderful view of the mosques. Free mini bar with water, juice and Coca-Cola is a plus. Breakfast is nice with fresh fruits, omelette to order, cheese, cold cuts, olives, bread, pastries, hot dishes and desserts. 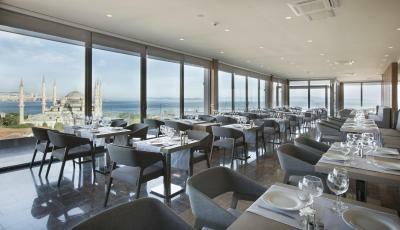 The breakfast restaurant is on the top floor with an amazing view of the sea and mosques. Everything is great! 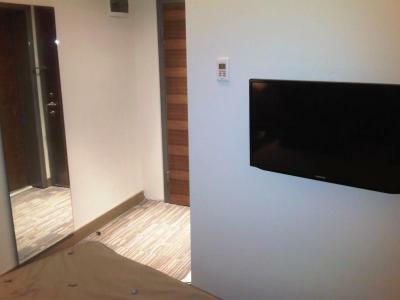 Room is super clean, well furnished and with astonishing view. 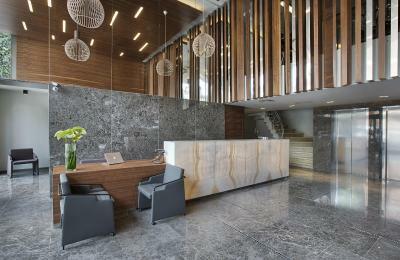 The staff are so friendly and I will not forget the welcomeness and the help from Can and Cemal. 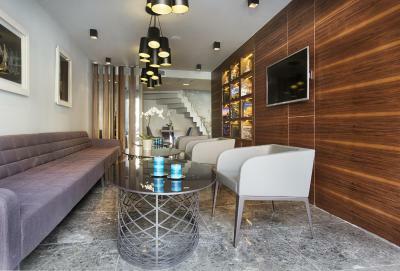 Top class property! Amazing views - the morning buffet was outstanding. Staff was very friendly and collegial. 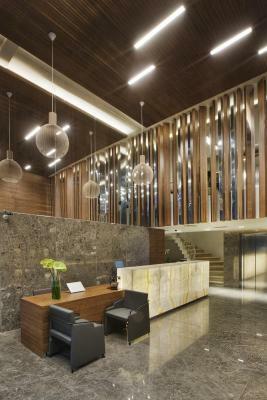 Very warm welcome from the front desk person cemal at the time of checkin. Breakfast every morning with the beautiful views of Aya Sofia and blue mosque with the Bosphorus in the background was very relaxing. Will definitely recommend this to everyone else. Staff, breakfast and dinner were awesome. Also the location was the best we could get with a good value. 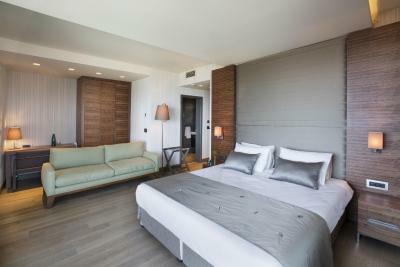 Great location 7 min walk from Sultanahmet Park, extensive breakfast, nice toiletries, fantastic view, large room by European standards. Free drink at happy hour. Free minibar if you download the app. Some staffs are enthusiastic about their work and helpful. 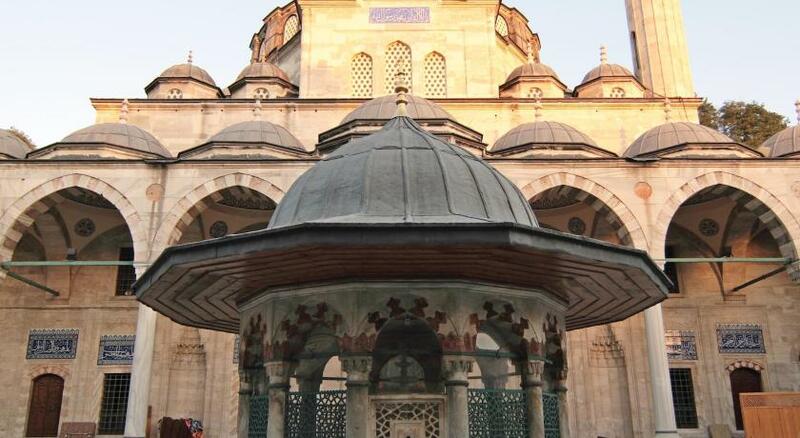 Near Blue Mosque and Sofya. 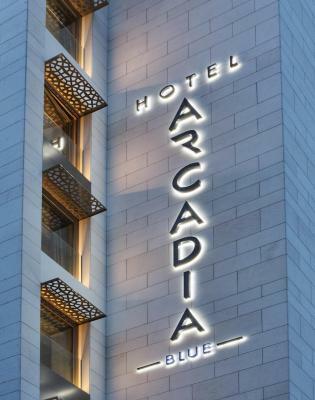 Hotel Arcadia Blue Istanbul This rating is a reflection of how the property compares to the industry standard when it comes to price, facilities and services available. It's based on a self-evaluation by the property. Use this rating to help choose your stay! 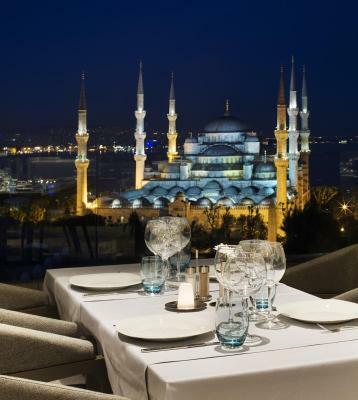 One of our top picks in Istanbul.Located in the heart of historic Sultanahmet district, this hotel features a rooftop restaurant with panoramic views of Marmara Sea. 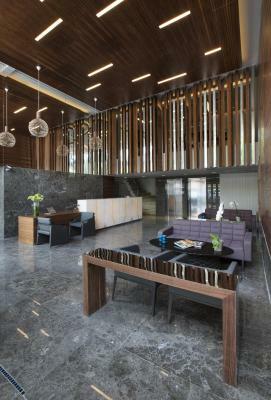 It offers spa facilities, free WiFi and air-conditioned rooms with a satellite TV. 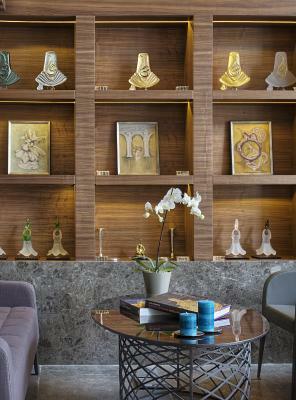 The rooms at Hotel Arcadia Blue Istanbul come with a tasteful décor. 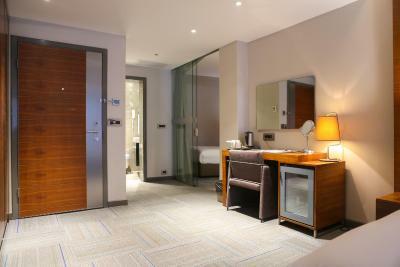 Each room has tea/coffee making facilities. 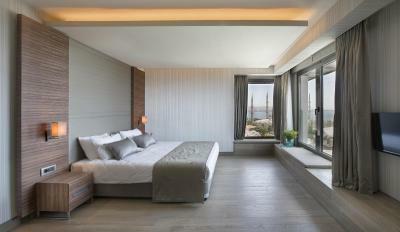 Some rooms offer panoramic sea views. 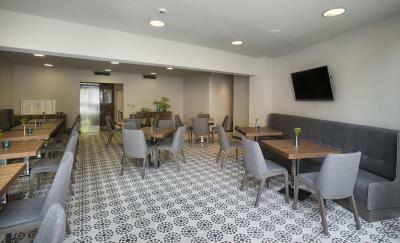 Located on the 9th floor, Fine Dine Istanbul Restaurant offers buffet breakfast, prevailing views of Hagia Sophia, Blue Mosque, Bosphorus and Marmara Sea and “Istanbul Cuisine influenced by the Dynasty”. 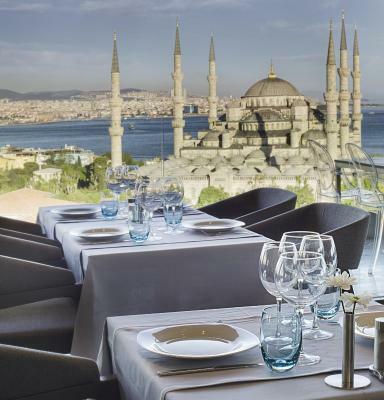 Terrace Istanbul is located on the highest floor and is ideal for sipping a cup of coffee or glass of wine. Massage treatments are offered and guests can relax in the sauna or hot tub. Working out at the well-equipped gym is also possible. 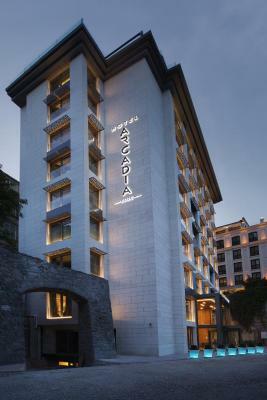 Hotel Arcadia Blue Istanbul’s 24-hour staff can arrange tickets to some of Istanbul’s most historic sites. 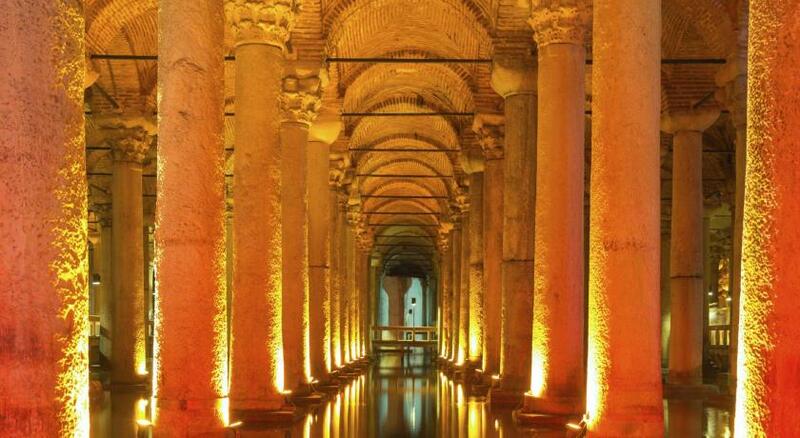 Historical artifacts like Hagia Sophia, Blue Mosque, Obelisk, Fountain of Kaiser Willhelm, Topkapi Palace, Basilica Cistern, Grand Bazaar are within a walk distance. 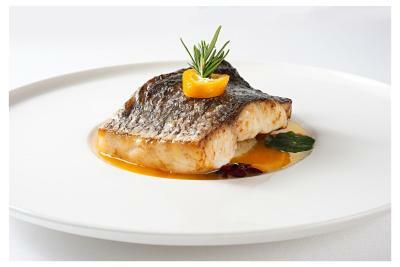 Ataturk Airport is 11 mi from the hotel while Istanbul Airport is 32 mi away. 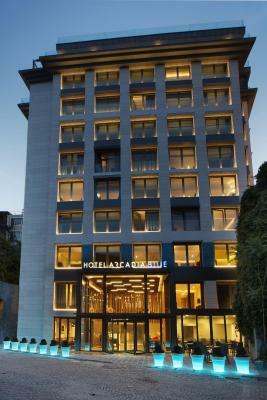 When would you like to stay at Hotel Arcadia Blue Istanbul? 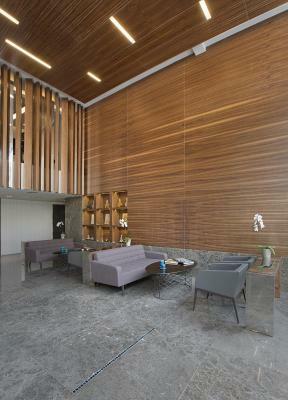 This room has air conditioning and a sitting area. 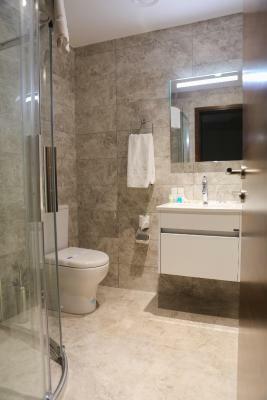 The private bathroom includes a shower, hairdryer, slippers and free toiletries. An extra bed is available in this room. 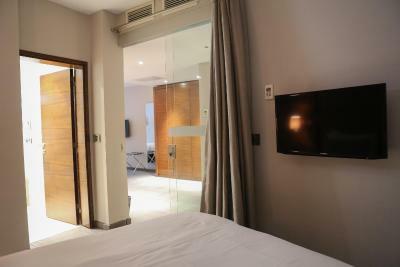 This room has air conditioning, a sitting area and a flat-screen TV with satellite channels. 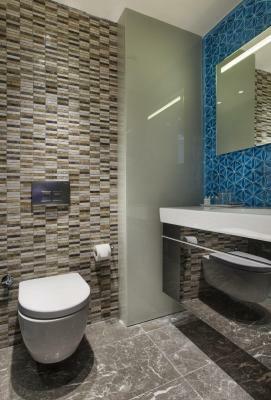 The private bathroom includes a shower, hairdryer, slippers and free toiletries. A minibar and an electric kettle are also provided. 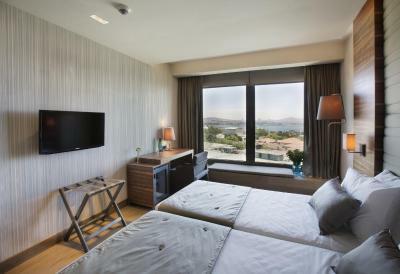 Offering sea views, this room features air conditioning and a sitting area. 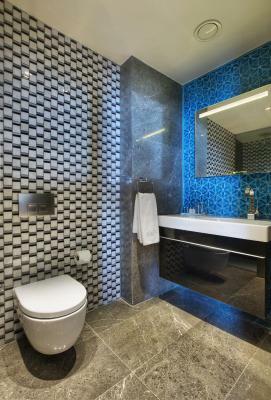 The private bathroom has a shower, hairdryer, slippers and free toiletries. This room offers sea views and a sitting area. 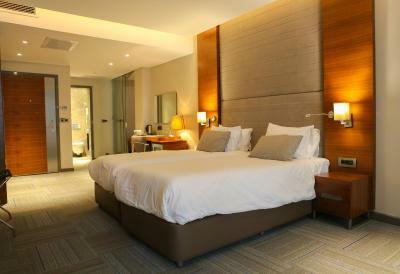 This air-conditioned room has a minibar, an electric teakettle and a flat-screen TV with satellite channels. Please note that this room has no windows and offers no views. There is no capacity for extra beds in this room. 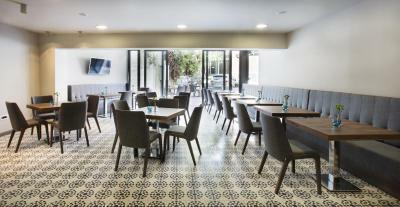 House Rules Hotel Arcadia Blue Istanbul takes special requests – add in the next step! 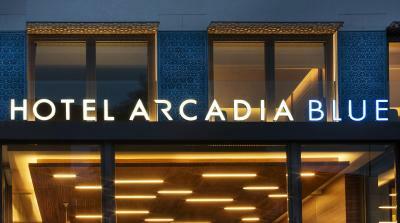 Hotel Arcadia Blue Istanbul accepts these cards and reserves the right to temporarily hold an amount prior to arrival. 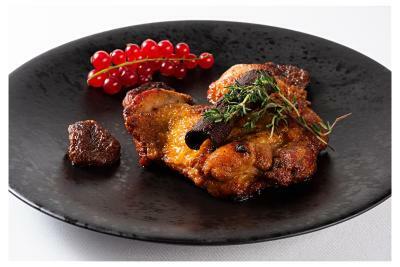 Every day between from 4 pm until 6 pm, guests are invited to enjoy a complementary snack buffet accompanied by a glass of wine at the hotel's Cafe GREY. The rooms are excellent. You can get excellent and lower priced. But the view.. wow!! The view is what inflates the price somewhat. Breakfast was OK. Nothing special. Restaurant & Terrace Bar pricey. Again - unbeatable view though. We preferred to find little bars and restaurants that the locals use. That's what we always do when we travel. The pre-arrival information could have been better. It was never mentioned how easy it is to get to the hotel on public transport. For the benefit of others... From Sabiha Gökçen International Airport: Havas bus from outside the terminal to Taksim Square. 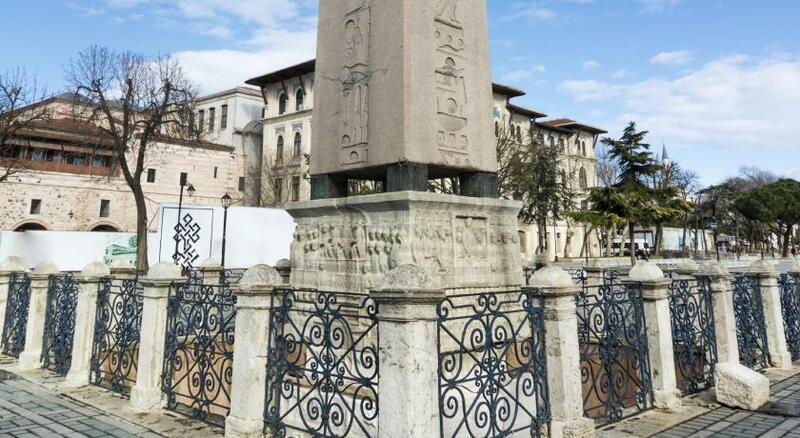 (90 mins, 18TL) Find the underground in the square. 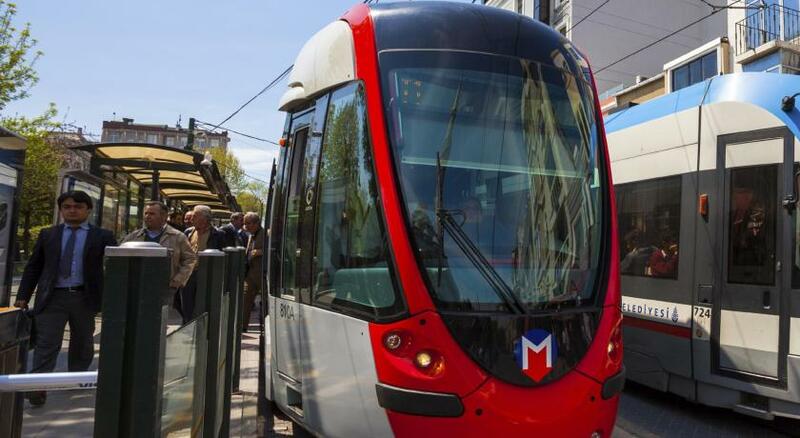 Get an InstanbulKart and load it with about 20TL Find the Fenicular (Line F1) (similar to an underground train) and take it up to Kabataş (3 mins, 2TL) Kabataş is a station that connects to the Tram. 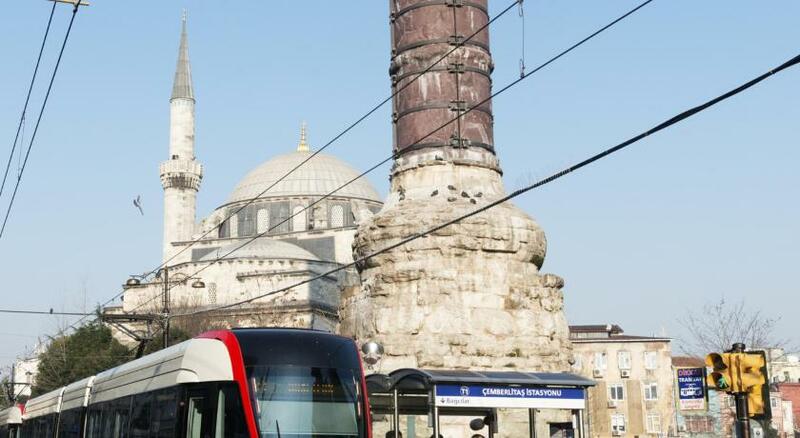 Tram towards Bağcılar - get off at 7th Stop - Sultanahmet, outside the Blue Mosque (20 mins, 10TL) Then a short walk (4 mins) along the street in the direction of the tram you just got off. (ignore strangers coming up to you asking where you are from, where you are going and offering to help. :) ) McDonalds on the left. Turn there and head downhill. Hotel is on the right opposite council building. Location was superb and the view from the room was probably the most spectacular view of ANY hotel I've stayed in EVER. 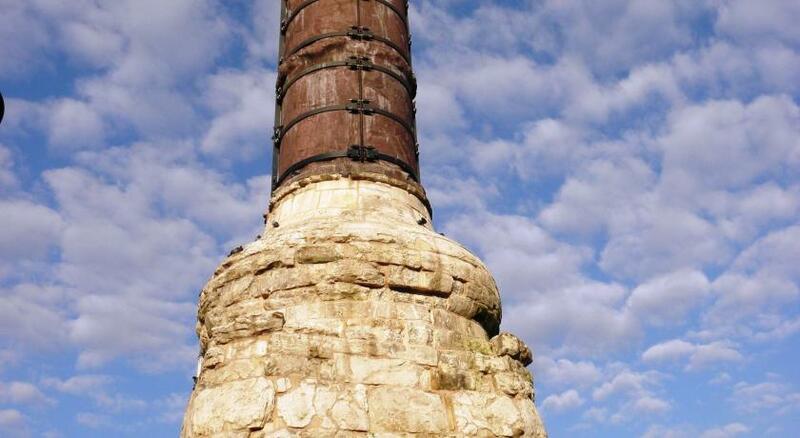 Its a shame the mosque was being repaired so not lit up at night properly and one of the minarets was cloaked in scaffolding with its tower removed. Complimentary sliced fruit dish sent up from the kitchen on arrival was a nice welcoming touch, and free alcoholic drink and nibbles in the cafe each day was good after sightseeing. Free minibar if you download the app, but soft drinks only with wafer biscuit which is what any hotel of this quality offers as standard anyway. Amazing transport links. You cant get anywhere so easily by foot, tram and boat from this hotel. But the receptionist is less helpful. Excellent service from all staff. Fabulous views, excellent breakfast. Everything is nice. Just a minor suggestion- breakfast could have more local food like traditional simit and Turkish delights. I asked for a small 90 lira steak and received a huge 180 lira steak. Is this an accident? I couldn’t plug in the desk lamp and the fridge at the same time. 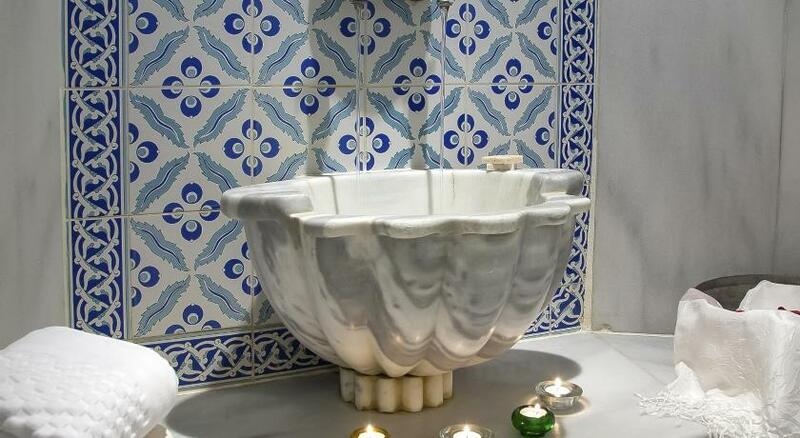 Fantastic location, a stone’s throw from the Blue Mosque and Hagia Sophia. Try to get a room with a view - floors 5 to 8. 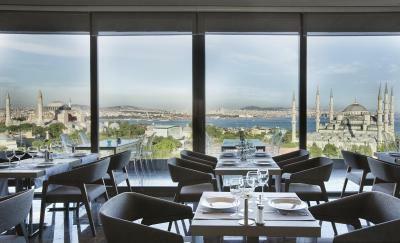 Restaurant on 9th floor with spectacular views over Istanbul and the Bosphorus. Helpful and polite staff. 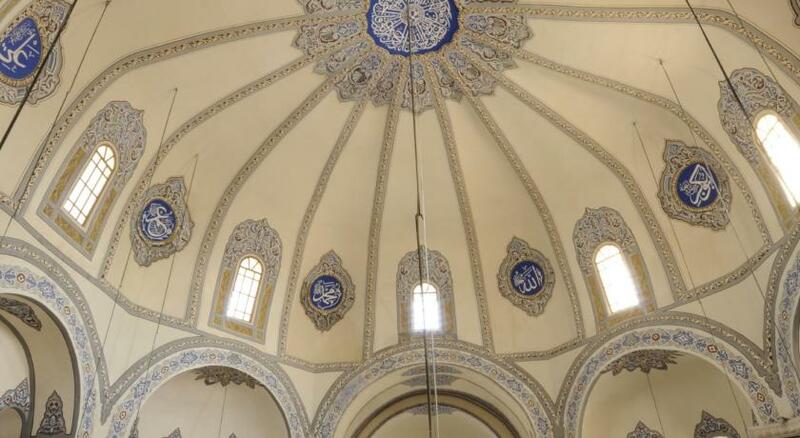 The location is absolutely great, just off the main street of Sultan Ahmed but quiet and if you get a room in 4th floor and higher up to the front you have the most magnificient view of the sea and the Mosques. 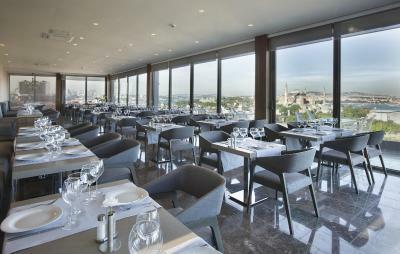 Check in was nice, breakfast buffet was extensive and served in a Restaurant on the top floor with terrace and view. Great way to start the day. Quality of products could be better. Loud noise from upper restorant's chairs moving on the floor, my room was just below restaurant. The view from room is fantastic, location of hotel is spectalcular.